Zhejiang People's Fine Arts publishing house, 2017-06-01. paperback. New. Ship out in 2 business day, And Fast shipping, Free Tracking number will be provided after the shipment.Paperback. Pub Date: 2017-06-01 Pages: $number Language: Chinese Publisher: Zhejiang People's Fine Arts publishing house Huang Album 4: Coloring Flower and Bird's scroll in the form of illustrations. Fully demonstrated Mr. Huang's painting ideas and aesthetic ideas. 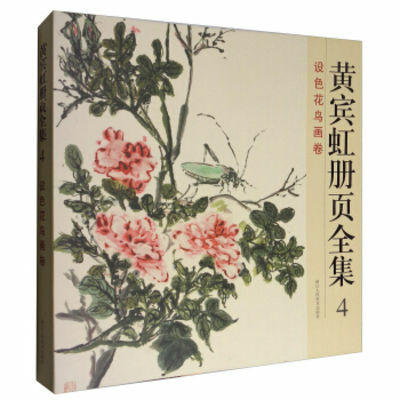 especially on the album Huang Standard painting Experience language detailed release. for reading ... Satisfaction guaranteed,or money back.